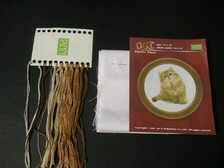 Patterns whether they are for sewing or knitting are a very useful guide in getting the end result of a handmade item. 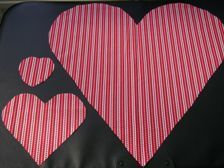 In sewing these will act as a template that you pin on the fabric and cut around with sewing scissors. They give important guidance to where the notches or darts are to be located for a perfect fit and will give step by step help. They will also let you know the suitable type of fabric and what kind of fastenings you could use. There is always a license to alter any pattern to suit what you would like but the suggestions given are what the maker of the patterns would use to get the best results. 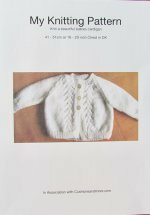 Many different companies such as Simplicity, McCalls and Burda will have patterns for all types of clothes for children, adults and babies not to mentions lots of household items. 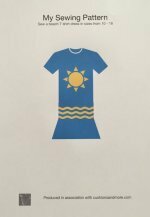 The clothes patterns could have multiple sizings. These come in various sizes on the same pattern for clothes and there are patterns for many household accessories. Knitting patterns give all the steps in making items including any special abbreviations that may be unique to that design. They will give the type of wool suitable, the quantity needed and the size of needles to use. Some jumpers and cardigans do have some very complex multicoloured designs and it does help if you can read a knitting pattern. Many crafts have kits to help make an item and provide all the equipment for this such as cross stitch, needlepoint or embroidery kits for cushions. 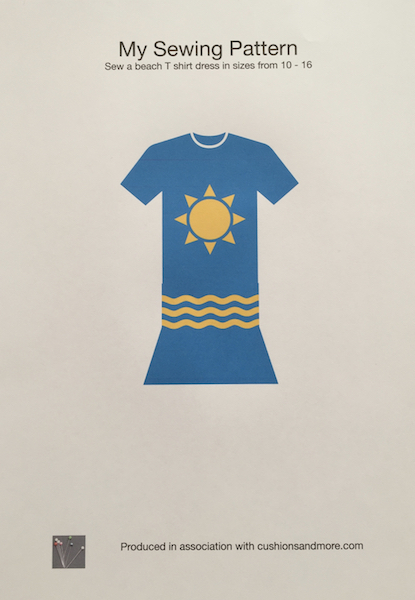 These will have different symbols that indicate a different coloured thread to help in sewing the pattern correctly. Making cushions begins with the cushion pattern, some people like to have a specially bought ones that can be easily place on a piece of fabric and then cut it out. There is nothing wrong in doing it that way as it is a matter of what you prefer and some more complicated cushions do require some kind of help and guidance. However if it is just to get a basic shape these can be done without the need to buy one. If this sends shivers down the spine then just take a look for things to trace around to get the shape. From pin cushions to floor cushions sometimes there will not be one available to buy so you can start at the beginning yourself. Depending on where you are going to place the cushion then these questions should be sorted out fairly quickly. If you were going to make a pin cushion then you would not need one much bigger than 3 or 4 inches (10 cms) and a scatter cushion wouldn't really be smaller than 6 inches (15.5 cms) but even then it wouldn't give much extra support. 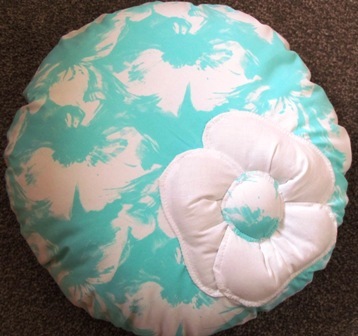 If you struggle in getting some shapes started there are a few ways in making a circular pattern for a round cushion. Cushions that are shaped like a heart can be varied by the depth of the "V" between the halves. One of the main rules you need to follow is to make sure you allow an extra 5/8 inch (1.5cms) seam allowance or the finished cushion will be smaller than you wanted. 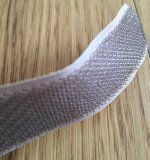 You may need to have more seam allowance where you may want to put in a zip, velcro or a press stud strip. 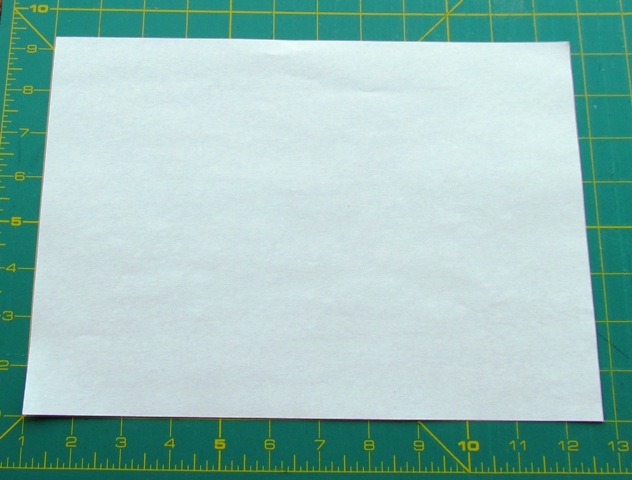 This is because these have a set width and may overlap a smaller seam. 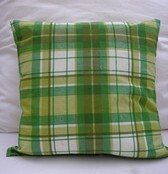 Many shopping outlet have patterns and Minerva Crafts do have ones for cushions. Some sewing patterns come free to able to purchase from certain magazines. Have fun, experiment and enjoy.